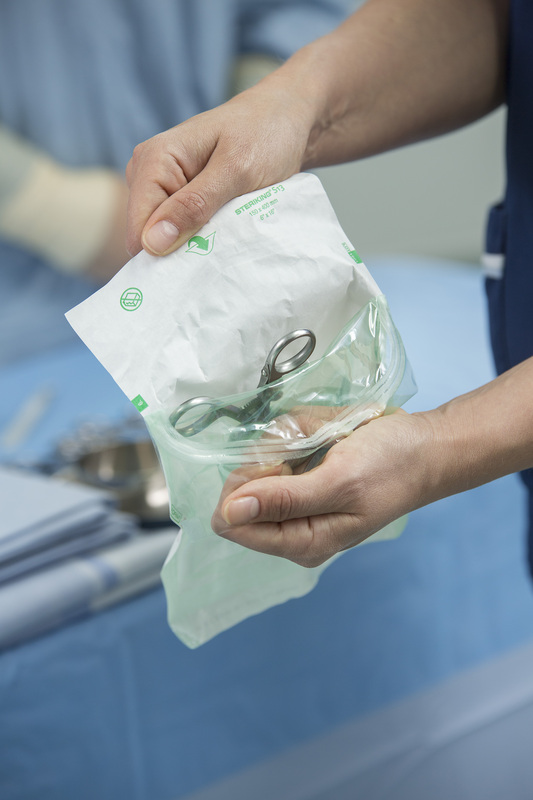 Central Sterile Supply Departments – CSSD – play a critical role in delivering sterile supplies for any health care facility. This is accomplished by having superior sterile barrier systems – SBS – that allow CSSD to ensure their facilities are delivering sterile supplies to the patient. Wipak has a wide range of the highest performing sterile barrier systems that are used by CSSD for re-usable medical devices. The materials used for packaging are developed together with our customers and end-users. This allows Wipak SBS to be considered one of the world’s best sterile barrier for medical device packaging. Central Sterile Supply Departments – CSSDs – reprocess multi-use instruments, devices, and supplies within clinical institutions. For these departments Wipak has developed the Steriking® product line. Steriking® products are made from various materials suitable for steam, EO, FO, or plasma sterilization.